HP is a world-renowned brand known for its premium quality and high-performance products. 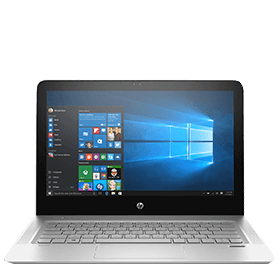 HP Laptops offer an immersive user experience and enhance your productivity with their power-packed features. 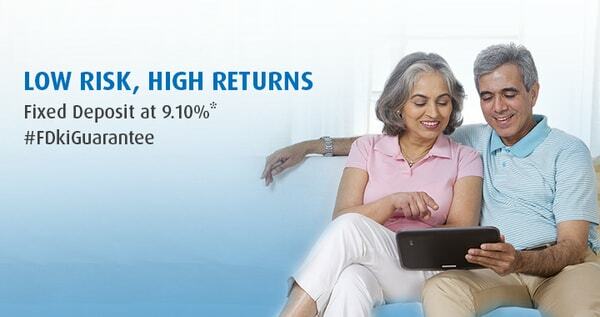 Bajaj Finserv has partnered with HP to offer up to 100% finance on all models of HP laptops. Just visit any of Bajaj Finserv EMI Network’s 60,000 partner stores and convert your HP laptop’s price into easy EMIs. 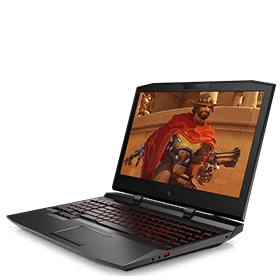 What is the price range of HP Laptops in India? Depending on the features, HP laptops’ price in India may range from Rs. 20,000 to 50,000.